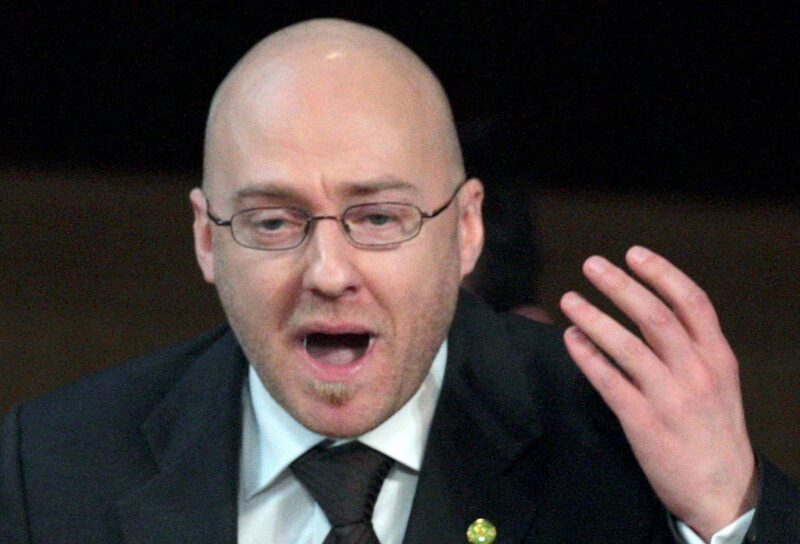 A Tory MSP has been criticised for saying benefits claimants should not get to choose how many children they have. MSPs from all Holyrood’s parties rallied together to demand Fife health chiefs ditch plans to cut access to out-of-hour GPs. The Health Secretary has admitted it will be years before a key waiting time target will be met in Scotland as she laid out an £850 million plan to improve performance. The Scottish Government has been warned against launching its own energy company to rival a not-for-profit supplier it supported with millions of pounds of public money. 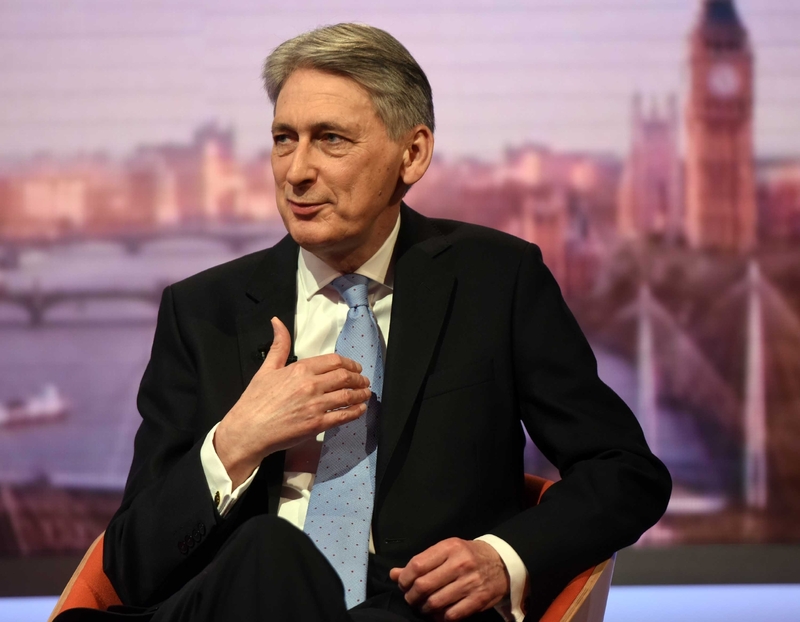 The Chancellor has been warned against “short-changing” Scotland when he sets out how much cash the UK Government will pump into the Tay Cities Deal. 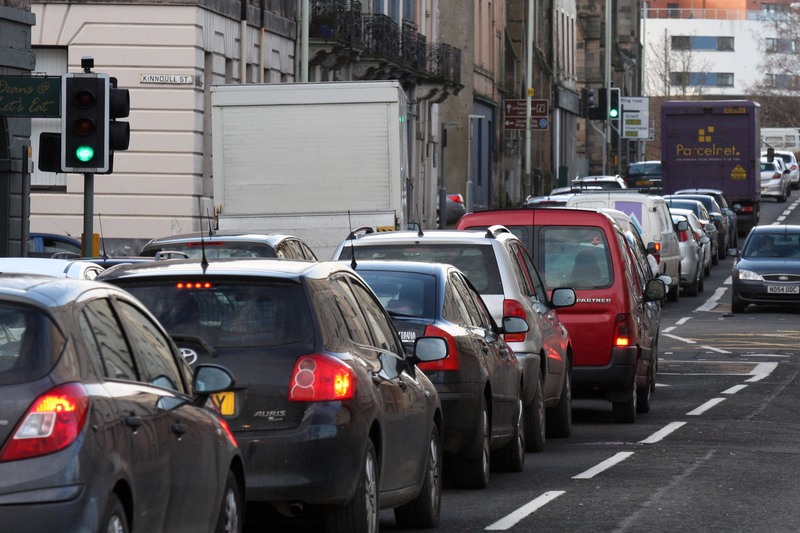 The Scottish Greens have backed a policy scrapping fares for public transport. Fife Council must not be punished for its attempt to boycott controversial tests for 5-year-olds, says an MSP. 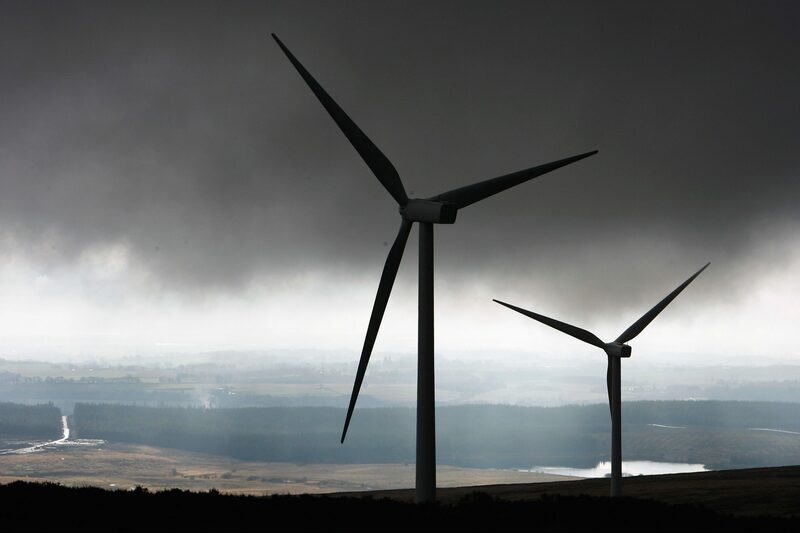 Wind farm developments should be accelerated with the help of state subsidies after a poll revealed two-thirds of rural Scots support them, campaigners say.